Meizu launched the 16 and 16 Plus with a quiet yet effective execution. Both of their new smartphones sport thin bezels and under display fingerprint reader. To start it off, the Meizu 16 has a 6-inch FHD+ Super AMOLED display with an Under Display fingerprint reader. It will have a Snapdragon 845 processor, Adreno 630 GPU, 6GB/8GB of RAM with 64GB/128GB of internal storage, and a 3,010mAh battery. It has a stereo speaker setup and a 3.5 mm audio jack. The dual camera setup at the back has a 12MP f/1.8 IMX 380 sensor with OIS and a 20MP f/2.6 IMX 350 telephoto sensor. It has a the Meizu signature ring flash. It also has a 20MP selfie camera. Camera feature includes Auto HDR and AI enhancements that utilize the power of the Snapdragon 845. 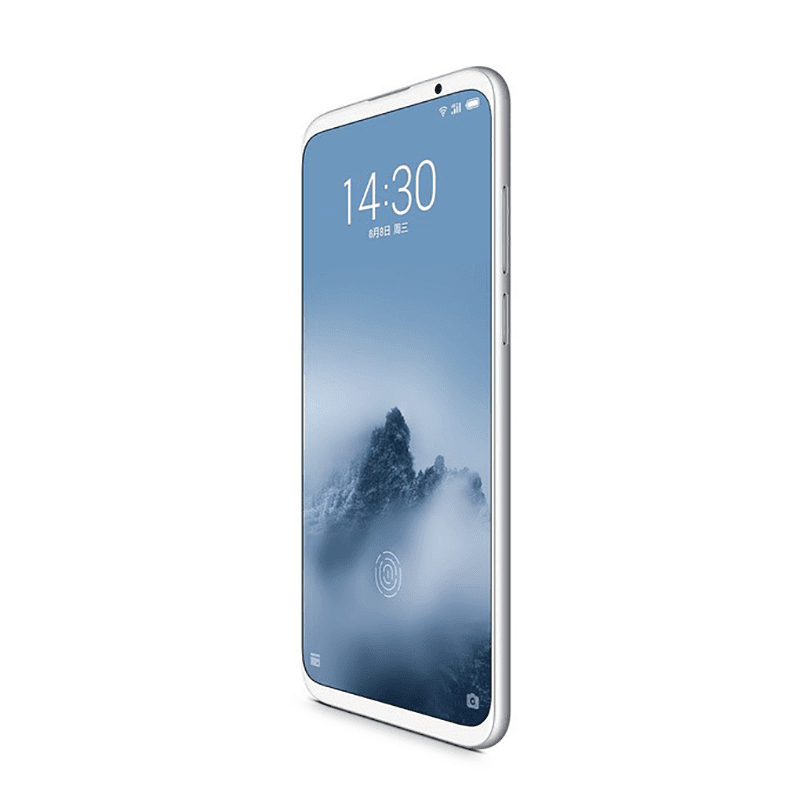 The Meizu 16 Plus has a 6.5-inch Super AMOLED display at 2160 x 1080 resolution with an Under Display fingerprint reader as well. It is said to have a 90 percent screen-to-body ratio according to Meizu. 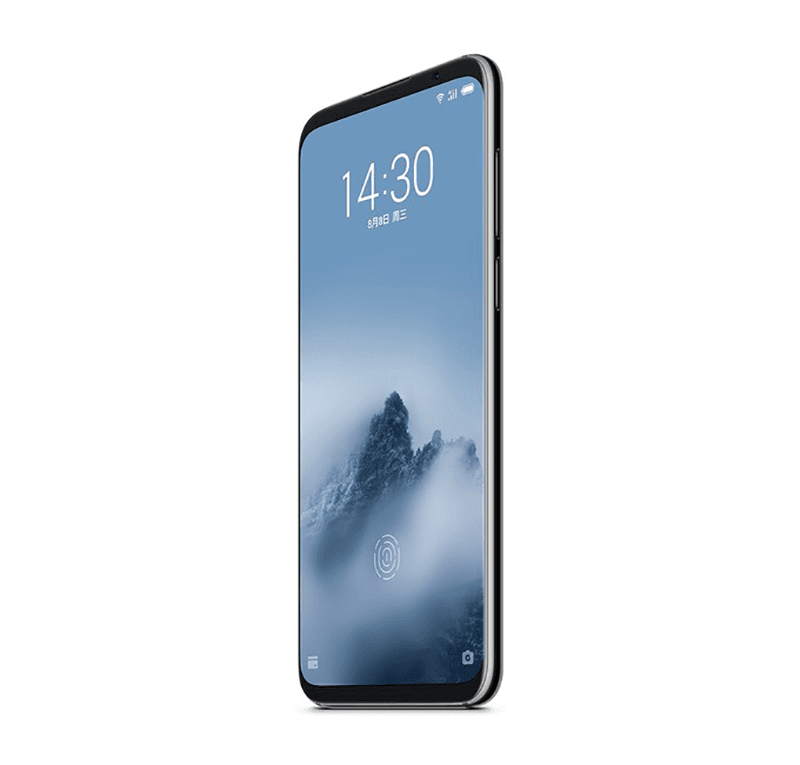 It pretty much has the same internal specs as the base model with the difference coming only with the internal memory that comes in at 128GB/256GB variants and the battery at 3,570mAh with Meizu's mCharge technology. 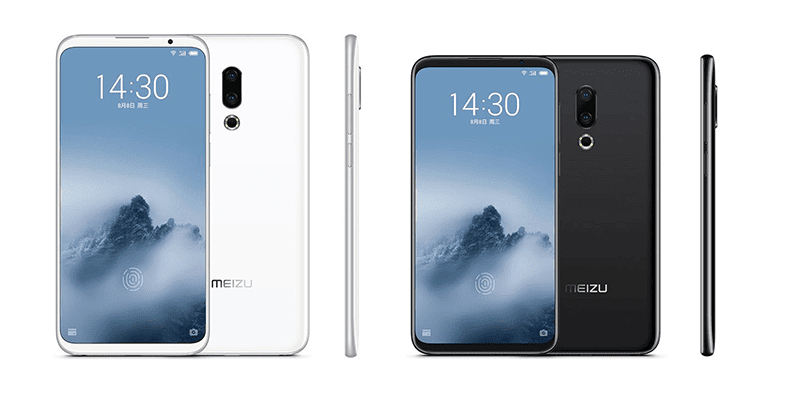 The Meizu 16 will go for CNY 2,700 for the 6GB/64GB variant, CNY 3,000 for the 6GB/128GB variant and CNY 3,300 for the 8GB/128GB variant. The Meizu 16 Plus comes in three variants with the 6GB/128GB variant at CNY 3,200. 8GB/128GB at CNY 3,500 and 8GB/256GB at CNY 4,000. The release date has not been announced yet but we will update you as soon as it is revealed.